Rs. 4141 per sq. ft. 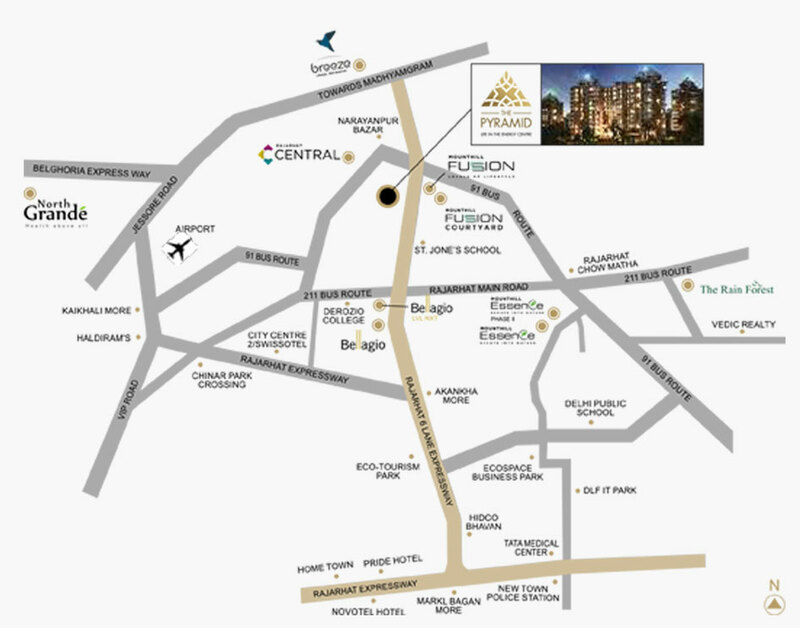 The Pyramid, a unique testament to the age-old secret of health, wealth and prosperity found within the ancient pyramids, is one of Kolkata’s largest residential projects. Located just off the 6 lane Rajarhat expressway it offers an opportunity to experience living within a distinctly designed community. Incepted in 2009, Mounthill Realty has established itself as one of the key players in the West Bengal real estate industry. 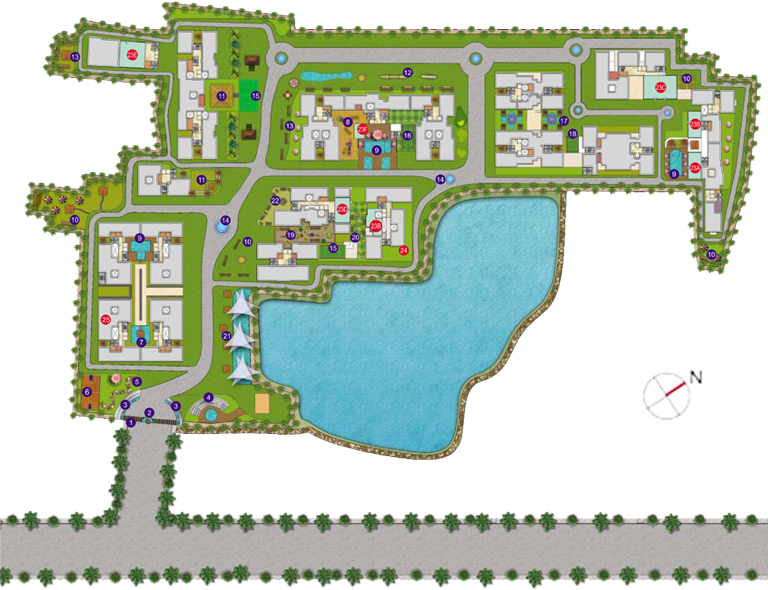 It has launched and constructed residential and commercial projects across Kolkota, Odissa and West Bengal.